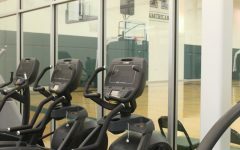 The Green Wave women's volleyball program finished a 14-19 record at the conclusion of the 2017 season. 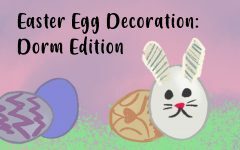 Over already? 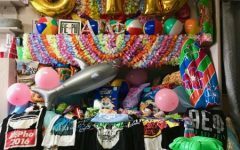 Tulane’s 2017 volleyball season flew by. Through exhilarating and disappointing moments, the Green Wave team banded together to finish its roller coaster of a season. The season started with a bang. 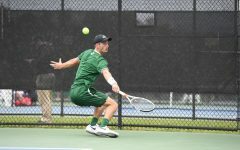 Though Tulane’s season-opener against the University of Louisiana-Lafayette was a 1-3 loss, the Wave quickly bounced back by winning its second game against the Ragin’ Cajuns. The following day, Tulane continued to heat up with a clean sweep of South Alabama. After these initial four games, the Green Wave ventured to Starkville, Mississippi, to participate in the Mississippi State Tournament. Team members won their first two contests of this tournament with ease, beating both Grambling State and Mississippi State, 3-0. Unfortunately, the team fell in the tournament final to Stephen F. Austin, but it still claimed the runner-up title. This close finish was the perfect setup for further success in the Green Wave’s next tournament, the Allstate Sugar Bowl Volleyball Classic back home at Avron B. Fogelman Arena in Devlin Fieldhouse. Tulane’s early momentum easily transferred into this tournament. The Green Wave effortlessly took down Southern Mississippi and Nicholls State in the team’s first two matchups and easily defeated the Oklahoma Sooners to capture the tournament title. This was not the end of Tulane’s momentum-building start. 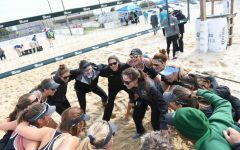 The Green Wave came into its own Tulane Invitational hungry for more success, as the team quickly and easily beat out Northwestern State, Alabama State and North Florida. While another tournament win seemed to be ground for a fruitful remainder of the season, that was sadly not the case. 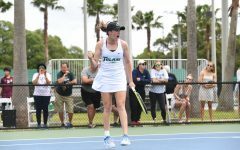 Though Tulane entered conference play with two tournament wins and a runner-up title, this momentum was seemingly lost to the wind. 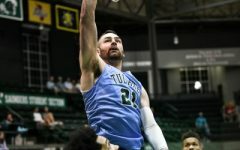 Tulane lost nine of the following 10 conference games, with a win over only the Tulsa Golden Hurricane. This losing spree destroyed the Wave’s previously sterling record and brought the team back into the realm of mediocrity. 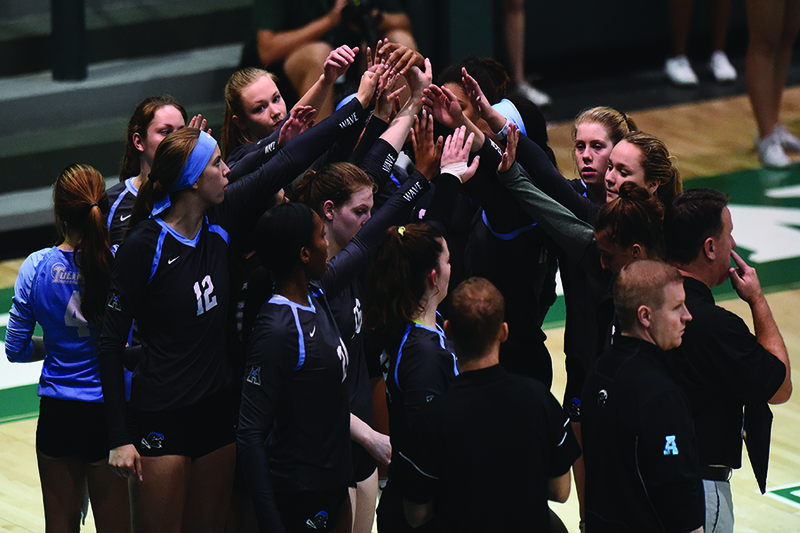 Following this streak, Tulane volleyball went on to lose eight of its final 10 games, further damaging its record. All things considered, the Green Wave finished a mediocre 14-19, but with a dismal 3-17 conference record. 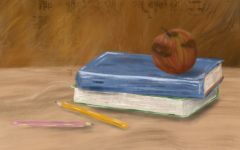 From the team’s record in past seasons, the Green Wave seems to usually finish with either a very high or very low win percentage, making this seemingly average season one out of the ordinary. The last time the team faced a similar record, in 2015, however, the Wave bounced back with a winning season. 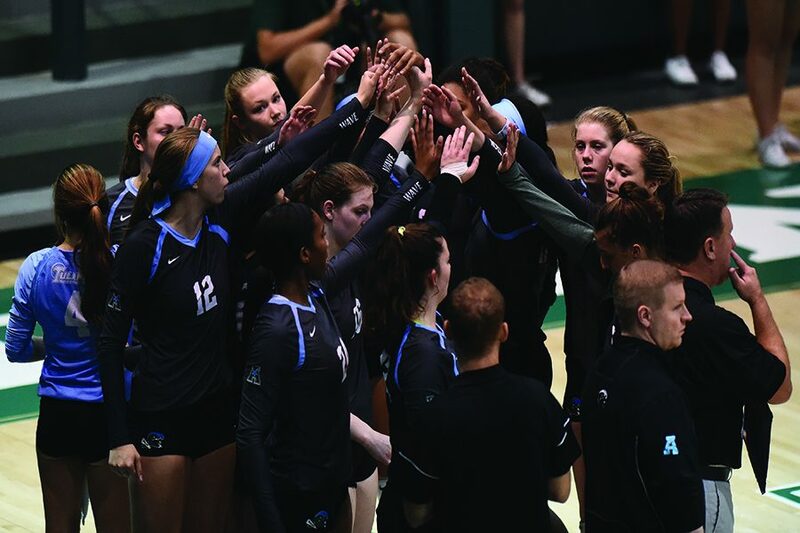 This past success leaves Tulane volleyball with great hope for better things in the season to come.